Washtech Passthrough Dishwashers are a smart combination of long product life, cost effectiveness, efficient operation and stunning cleaning results. When choosing a Passthrough dishwasher for your commercial kitchen consider an ergonomic layout in association to the rest of the kitchen equipment so it’s easy, efficient and safe for staff to move around the kitchen. The dishwasher should be located close to the sink so dishes can be rinsed loaded and packed into the dishwasher without even taking a step! Setting up an efficient workflow can minimise staff injuries. 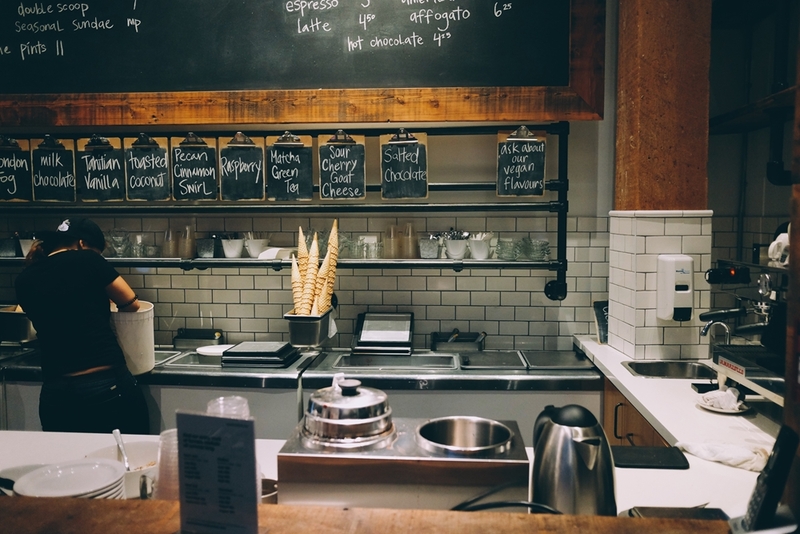 Ideally you don’t want staff carrying heavy racks of dishes or repeatedly bending during their shift as this can lead to injuries – especially during peak service times. 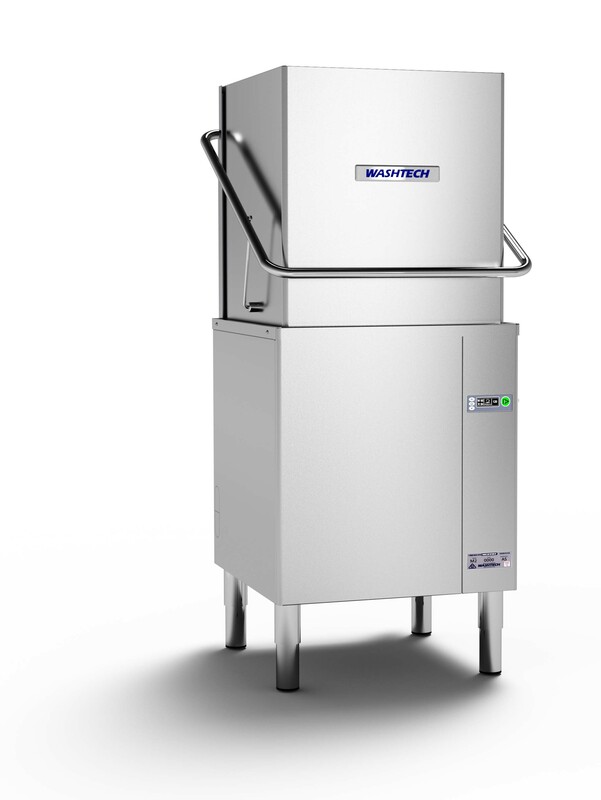 Washtech Passthrough Dishwashers are a smart combination of long product life, cost effectiveness, efficient operation and stunning cleaning results. 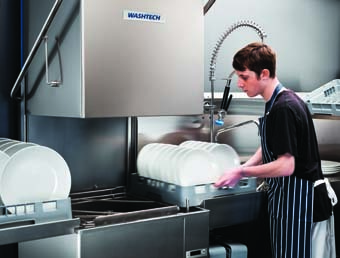 One of the main reasons that people choose a Washtech Passthrough Dishwasher is that it allows for flexible installation for either corner or inline installation to help optimise your commercial kitchens workflow. Our Washtech M2 series model has one of the lightest hoods in the industry, so you’re able to lift the hood with just one hand! 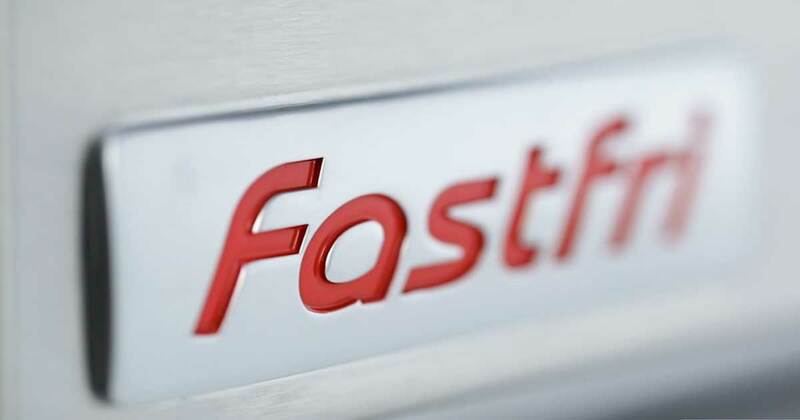 The autostart function on hood closure improves time efficiently and the one touch multi-cycle is quick and easy to use. Our popular Washtech M2C cleans up to 1080 plates per hour using only uses 2.4 litres per cycle of cold water so our Washtech machine could reduce your water and energy bills. The M2C also features a Heat Recovery Condenser that uses emitted steam to reheat the tank which reduces your energy consumption – saving you money on your energy bills. The condenser also significantly reduces the amount of steam emitted – which keeps temperatures down in your commercial kitchen. 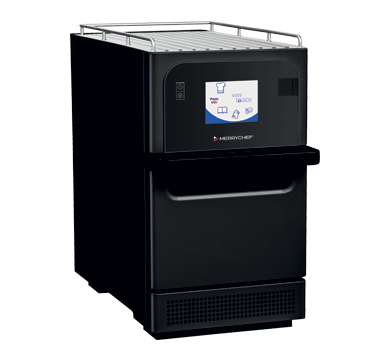 Washtech commercial dishwashers have been in Australia for over 30 years and have built a reputation for being the most reliable machines on the market. It will also come backed by our Moffat’s 24/7 service guarantee. 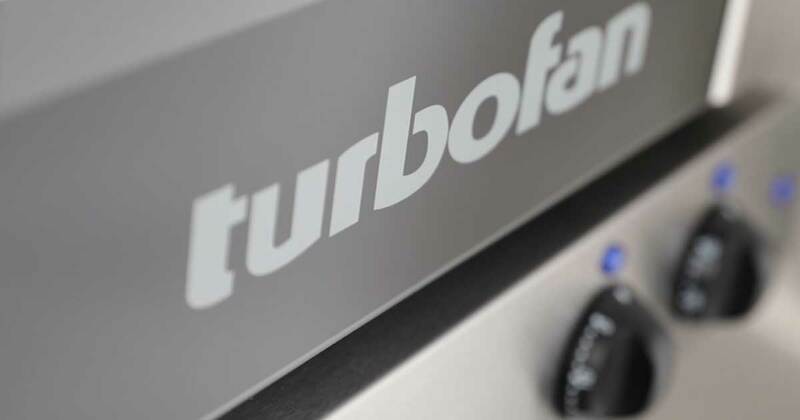 Turbofan Ovens: Create the Best Fried Chicken!